Slogan : Building tomorrow’s Ghana, today…. Top Kings Limited is a registered Ghanaian real estate development company. 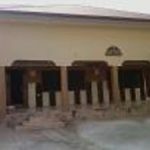 Over the past 20 years Top Kings Limited has become one of the leading real estate developers in Ghana and a member of Ghana Real Estate Developers Association (GREDA). 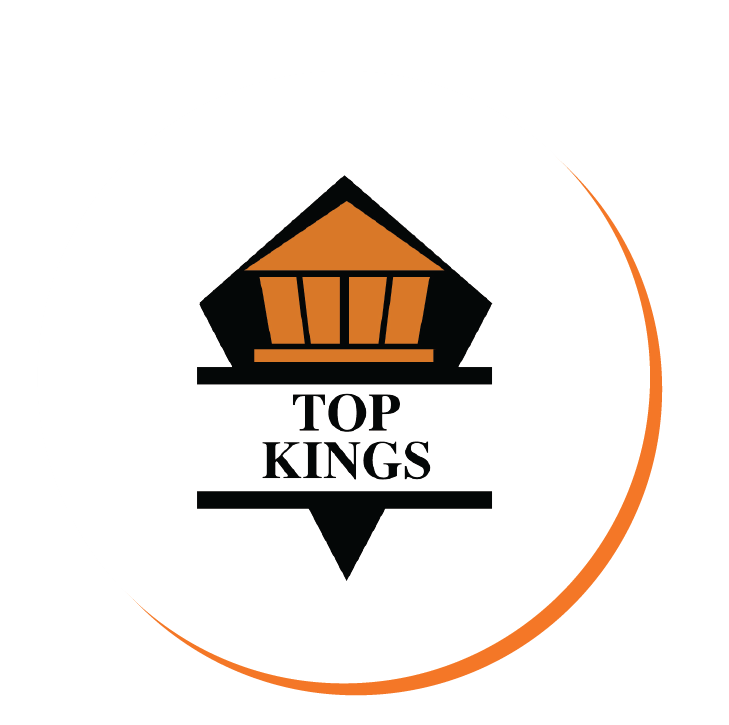 Top Kings Limited has operated in the luxurious and executive housing market over the years by sticking to what we do best. 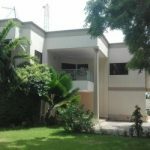 The company has developed several residential and commercial properties located in Cantonments, East Legon and Accra Central. Examples are the famous AU Village in Cantonments and Kings Cottage in East Legon, Trasacco Valley. The good news is that Top Kings Limited has brought her experience and expertise in the high end housing market to bear on the lower end market by developing 2 and 3 bedroom decent but affordable homes at Fetteh close to Sun City Beach Resort just 30 minutes drive from Accra City central. This Gated Community christened Kings City is situated on 200 acre land with mix of over 1600 modern housing units.